Cooking marijuana is not as simple as throwing pot leaves into your brownie mix. 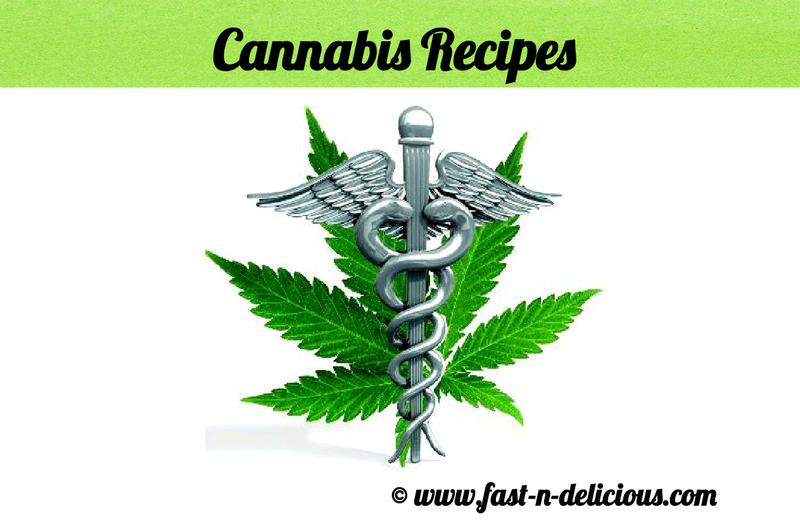 You must first create marijuana infused ingredients. Cooking with medical marijuana is then as simple as substituting a marijuana infused ingredient for a regular one.